Read W211 HC12: Xprog & R270 success! Vvdi Prog failed! 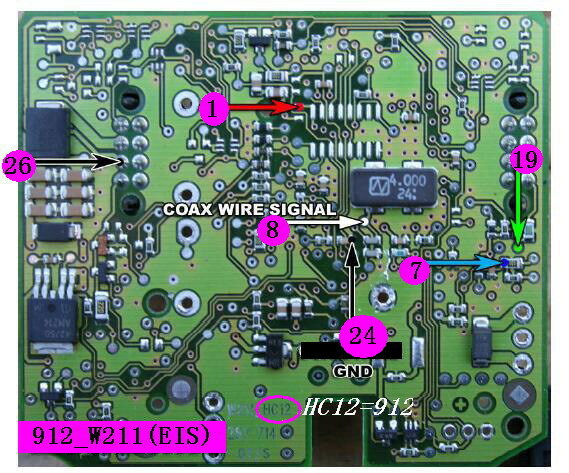 To read Mercedes-benz W211 HC12, which programmer is best? 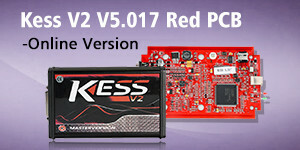 Here is what i tested with Vvdi Prog, Xprog and R270 programmers. Vvdi Prog failed, while Xprog and R270 success! vvdi prog can not read w211-Hc12.I test by 2 eis… both failed. R270 can read w211-Hc12 eeprom and flash. W211 had 0K50E and 3K91D. Here diagram for Xprog and R270. Which tool to Read/Write EZS 1J35D: R270, UPA, Xprog? 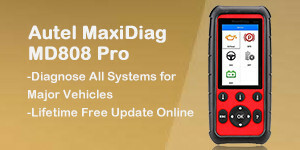 Why you need M35080/D80 adapter to read data with VVDI-Prog? 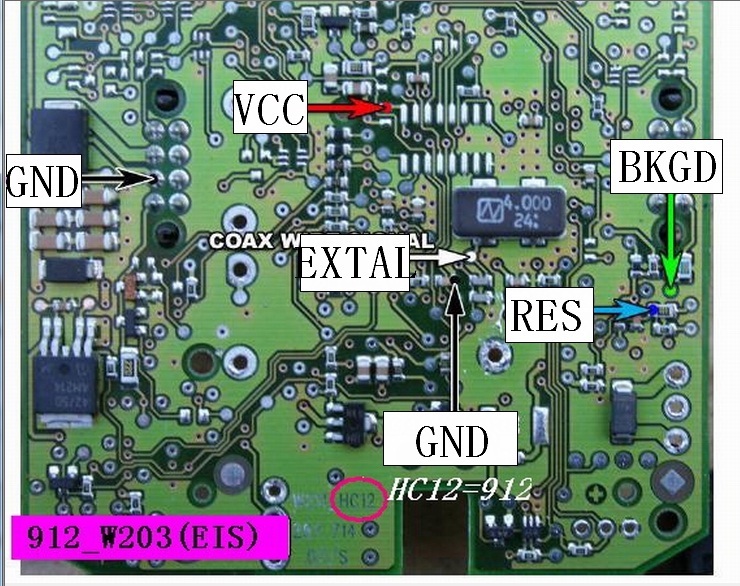 Read CAS3+ with Motorola 9s12 eeprom: VVDI-Prog or Tango? Read dump Corsa D 1.0 with UPA? Xprog? Opcom? June 27, 2017 sales Car ECU Programmer , Car key programmer Comments Off on Read W211 HC12: Xprog & R270 success! Vvdi Prog failed!